As our first demo day of the year we are pleased to announce a day dedicated to Kayak Angling. Last years event was very popular and this year looks to be even better. If you are only just thinking about getting involved in kayak fishing or area seasoned angler there will be something on show for you. 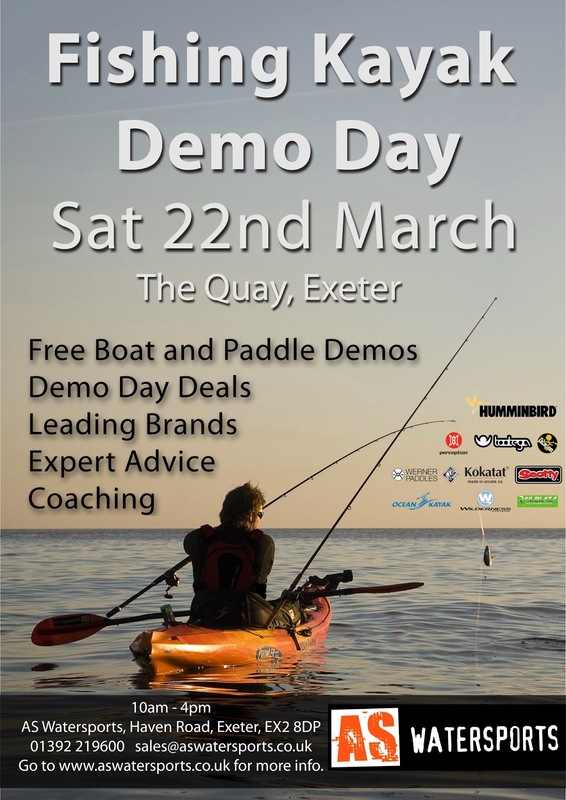 All the leading brands will be in attendance to show you their new boats and kit and of course for you to have a go! So come on down and check out all there is to know about kayak fishing. We love it when our customers really find a product they click with. 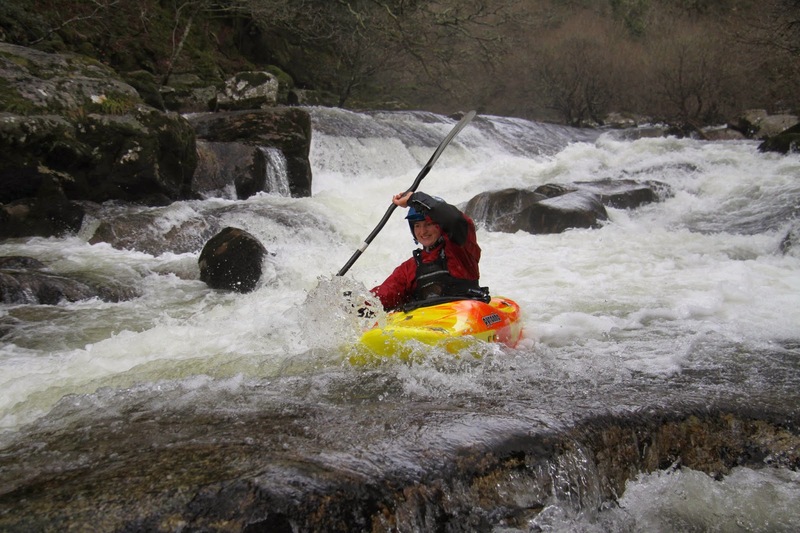 Helen Johnson recently came in and demoed the Pyranha Burn 3 Large, on the Exe Canal, then on the Upper Dart and got on with it so much Helen bought one. 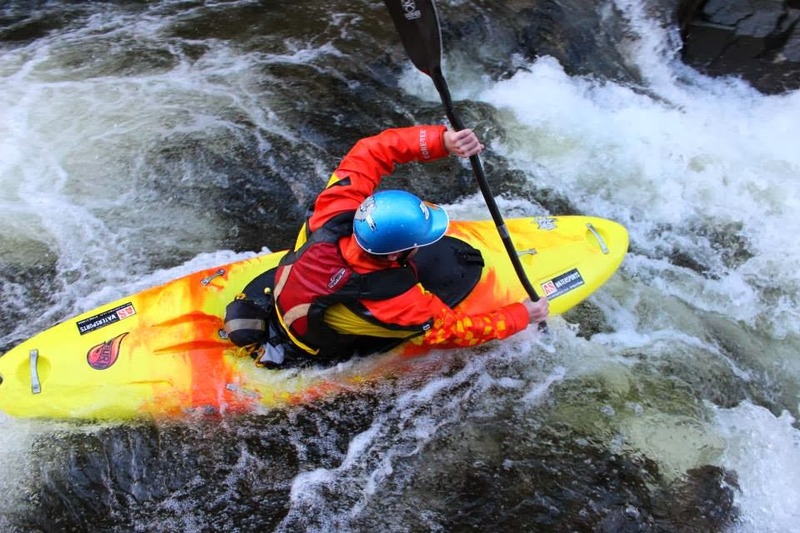 Andrew Bonney of Gene17Kayaking was keen to get his hands on our Pyranha Burn 3 Large Demo to give it a spin on one of the West Country's finest rivers, the East Lyn. All Photos are of Andrew Bonney and taken by Nick Pearce.